I think this is a brilliant solution for men who would rather not spend 20 minutes deciding which tie to wear with which shirt. It’s almost like having a personal stylist or assistant to set up your outfits for the week. ShirtCycle is a subscription service that quickly gets its customers the best custom-fitted shirts at the best possible price. They streamlined the fit process and eliminated the need for returns — which allows ShirtCycle to sell $100-125 shirts for $83. Getting a shirt that fits from ShirtCycle is a relatively effortless process. The final product fit really well, which is not always the case with MTM, even after multiple orders. We have received our first 3 shirt box from ShirtCycle, and I can confidently tell you the quality is as great as the process. 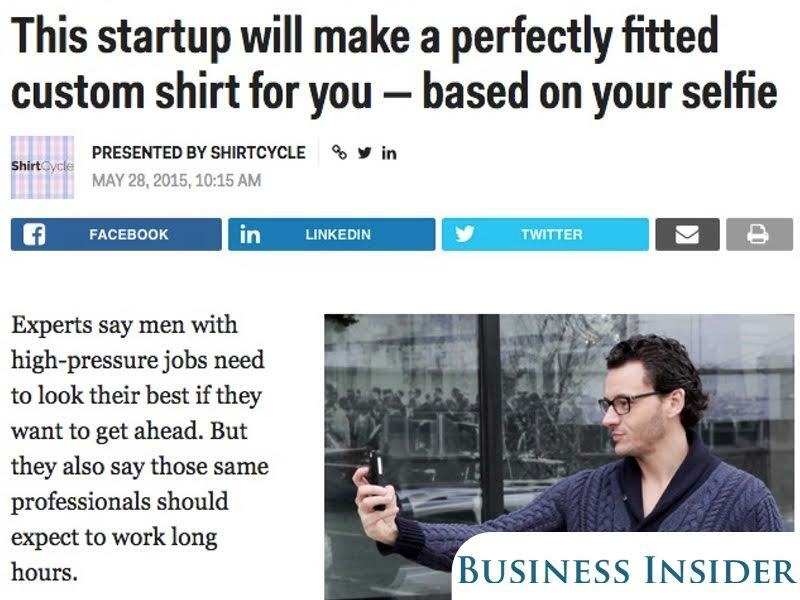 The great thing is that, out of everyone that has joined ShirtCycle (over 500 guys), there have been no returns after their initial alterations. ShirtCycle is years ahead of the curve. 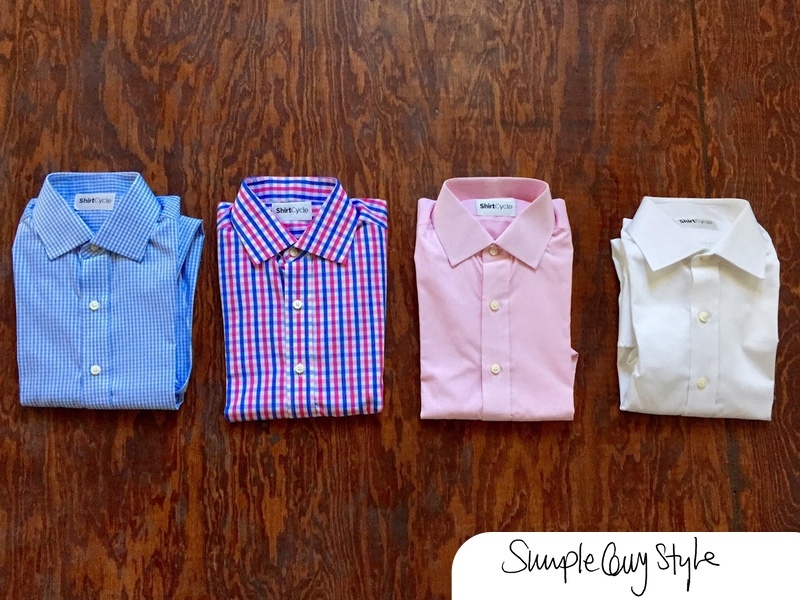 They are a custom shirt subscription that helps you save time and look better. 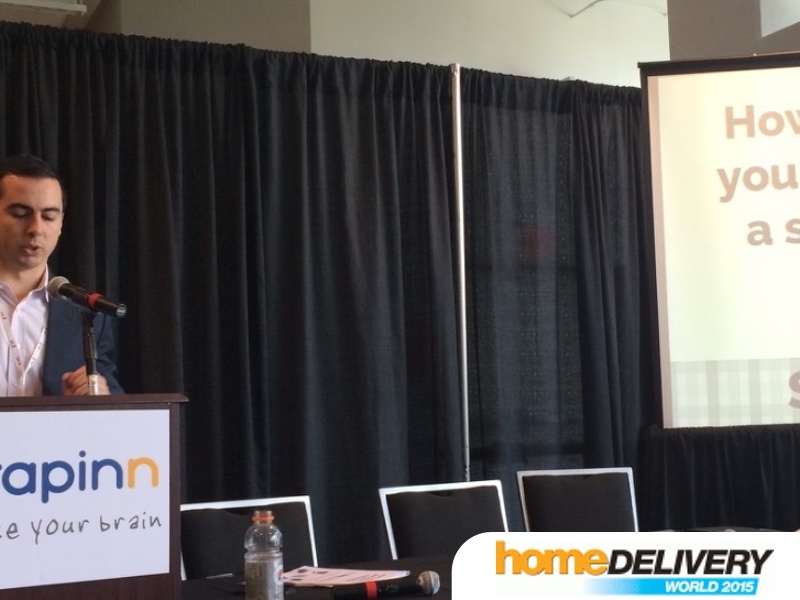 That means no traveling to a store or coordinating with a rep.
Conference seminar speaker, "How to reinvent your business as a subscription." This is honestly the best process we’ve come across yet. Not only does it work, but it is designed to make sure you leave the happiest customer possible, with a shirt that fits you exactly the way you want. 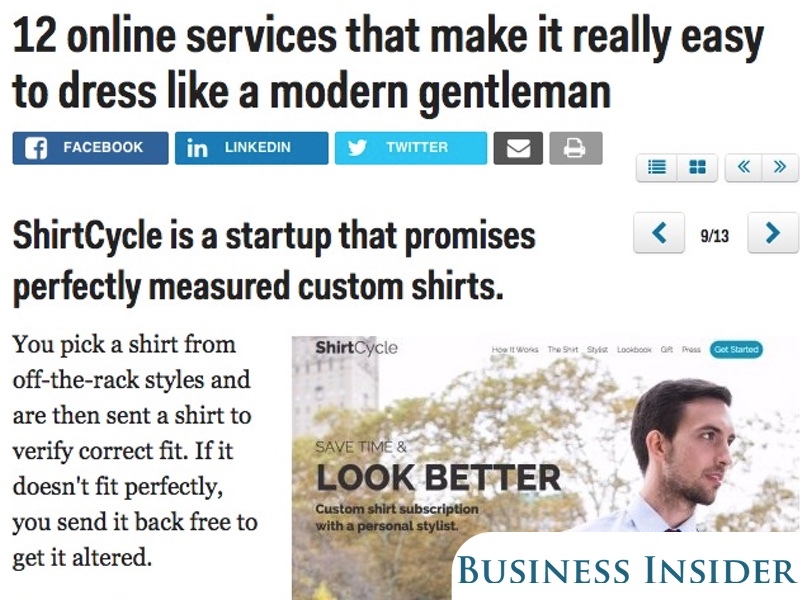 ShirtCycle is a startup that promises perfectly measured custom shirts. You are sent a shirt to verify correct fit. If it doesn't fit perfectly, you send it back free to get it altered. We found the ShirtCycle shirts themselves to be of excellent quality and design. The fabrics actually exceeded our expectations. 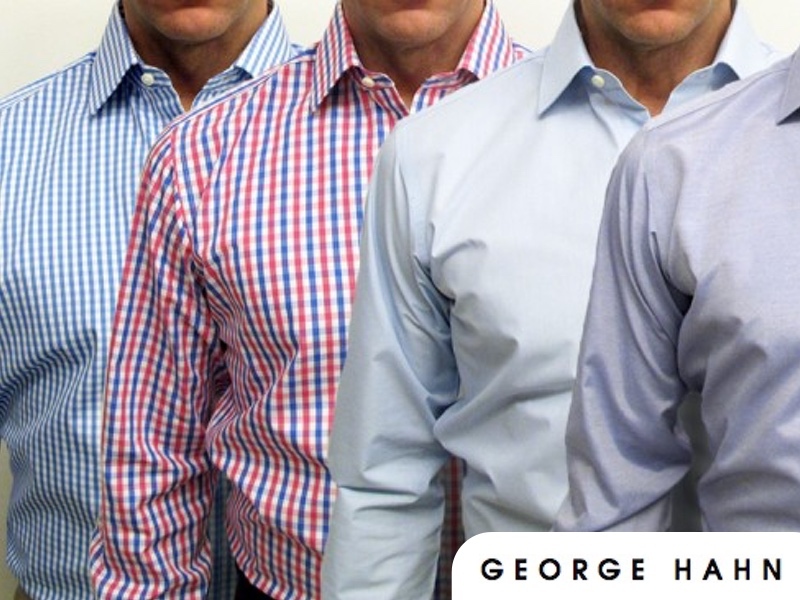 It's a great service for those guys who regularly wear dress shirts and are too busy to shop. 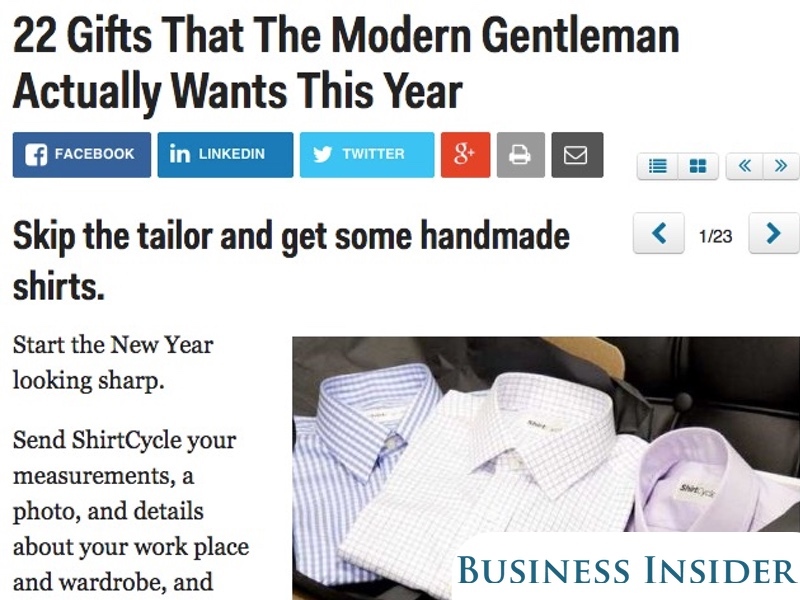 BI called us the #1 "Gift that the Modern Gentleman Actually Wants This Year". 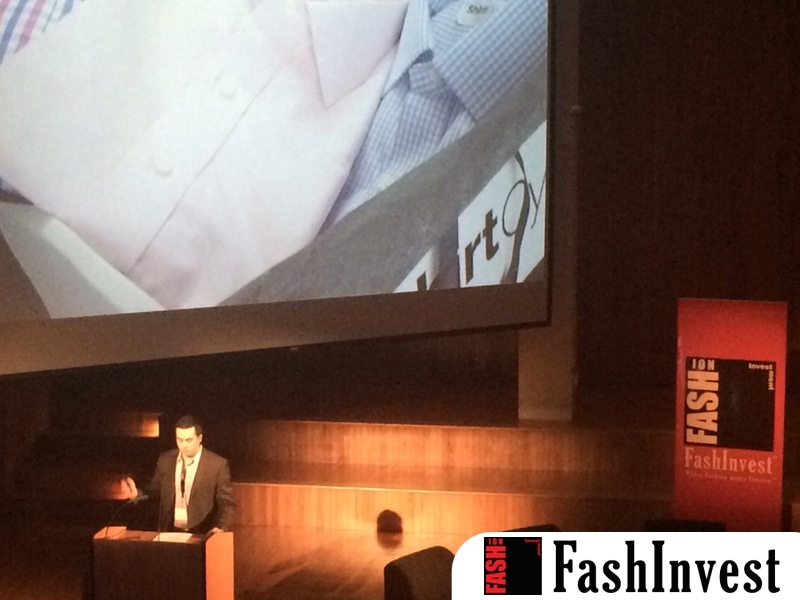 Only non-funded company selected to pitch at Fashion Tech Investment Conference. 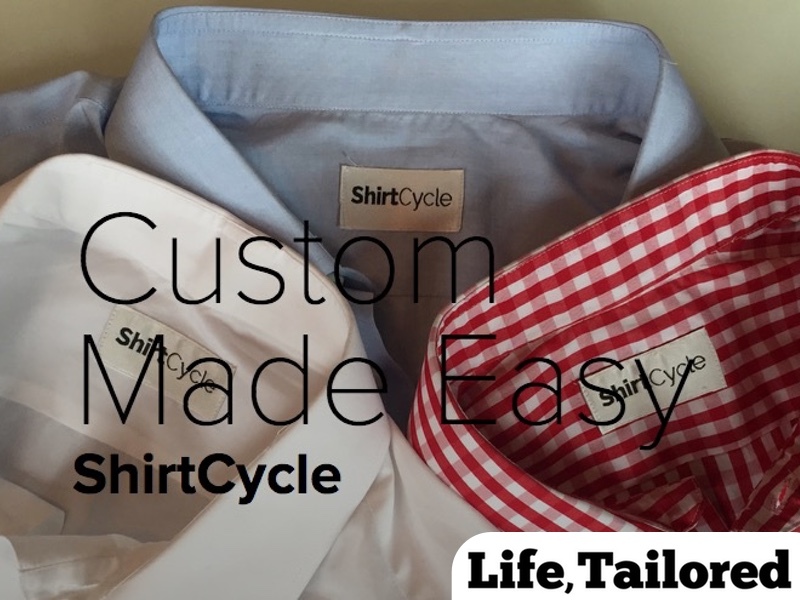 ShirtCycle is a new startup that presents a solution with real possibilities... The price tag for three custom shirts: $250. Incredible. 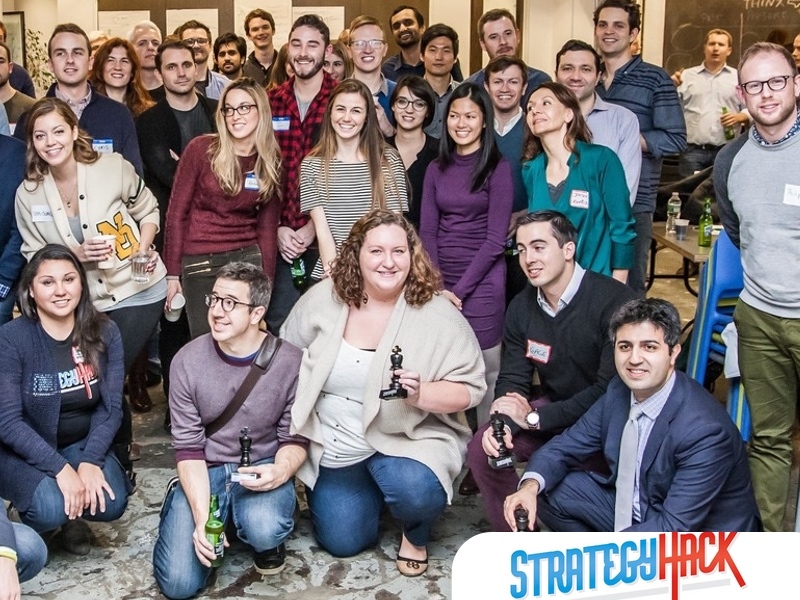 Voted #1 Company by Venture Capital panel. Event hosted by McGarryBowen. 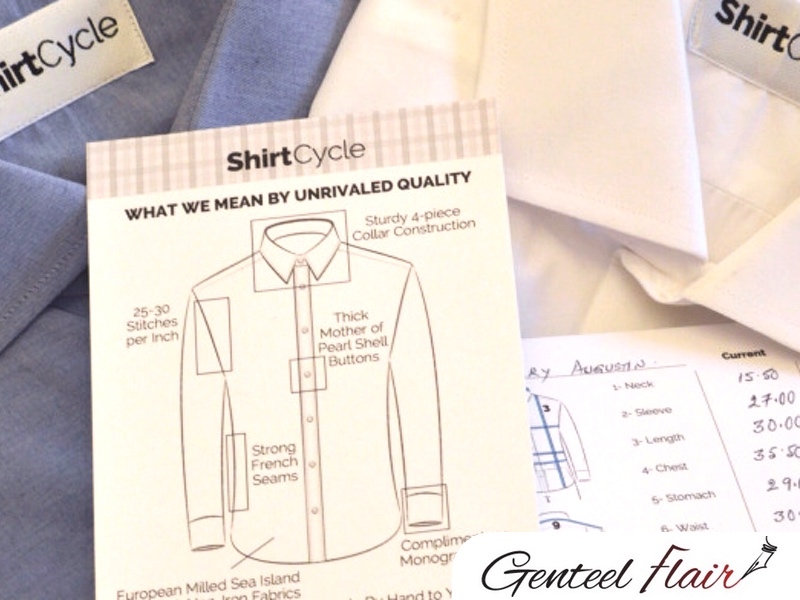 For guys, shopping for the perfect shirt is becoming more convenient with ShirtCycle. Sabir is pictured in his free, verify fit shirt. 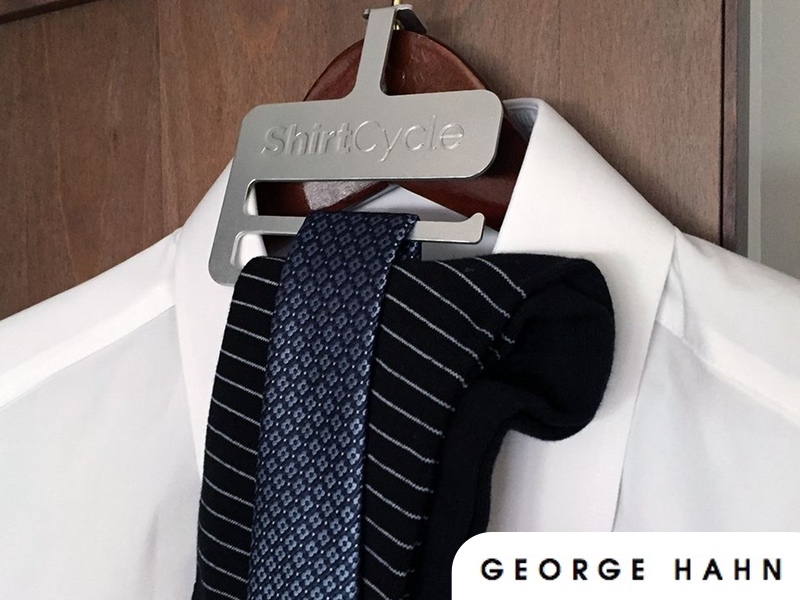 Whether you're in .com or conventional corporate, ShirtCycle offers a curated selection for you. The initial investment in time is more than worth the return. We recommend ShirtCycle if you're pressed for time and enjoy the convenience of home delivery. Get soft Sea Island cottons from the best European mills. The most important thing I enjoyed is how I got shirts that fit really, really, well with the least amount of effort. They definitely got my style right. 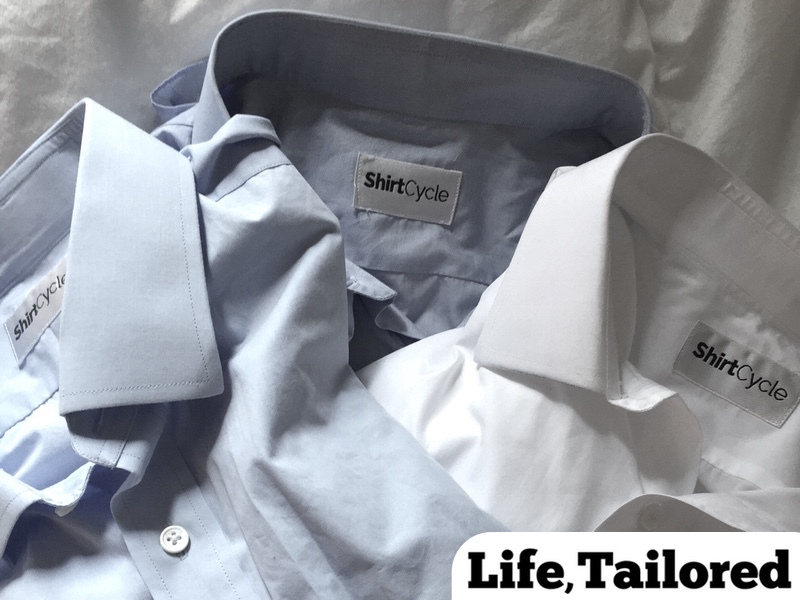 ShirtCycle is a custom shirt subscription with a personal stylist. 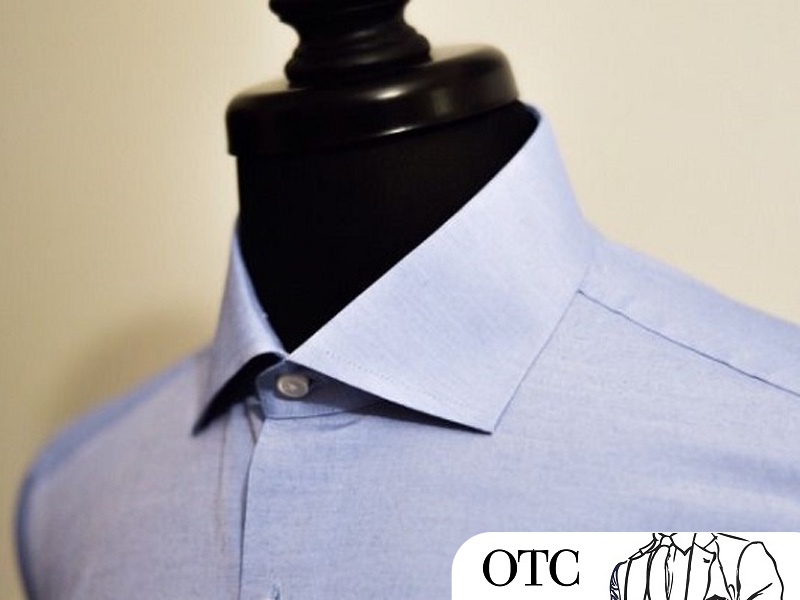 We help guys save time and look better by sending them dress shirts curated to match their look, lifestyle and workplace. 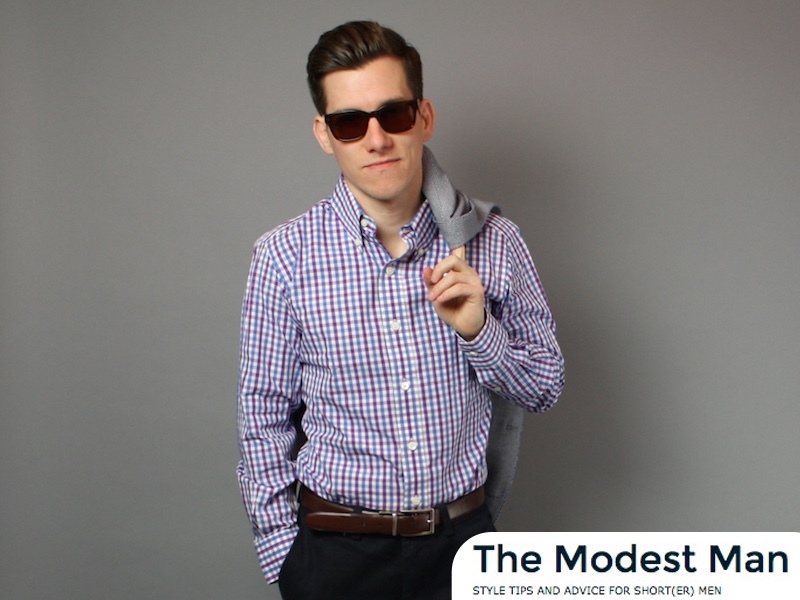 ShirtCycle is an online service that is perfect for men who hate to shop. 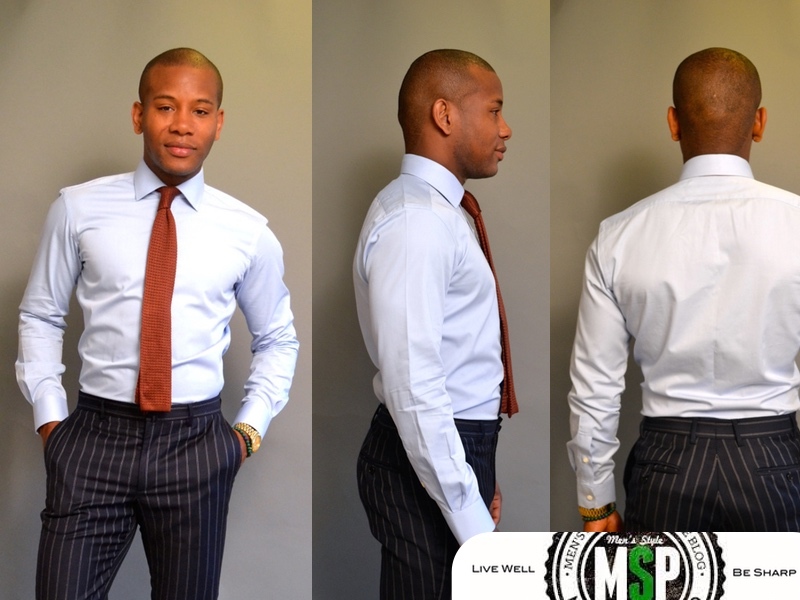 We've had zero returns because we only send shirts in a fit, fabric and style our clients want. We are located in midtown Manhattan. 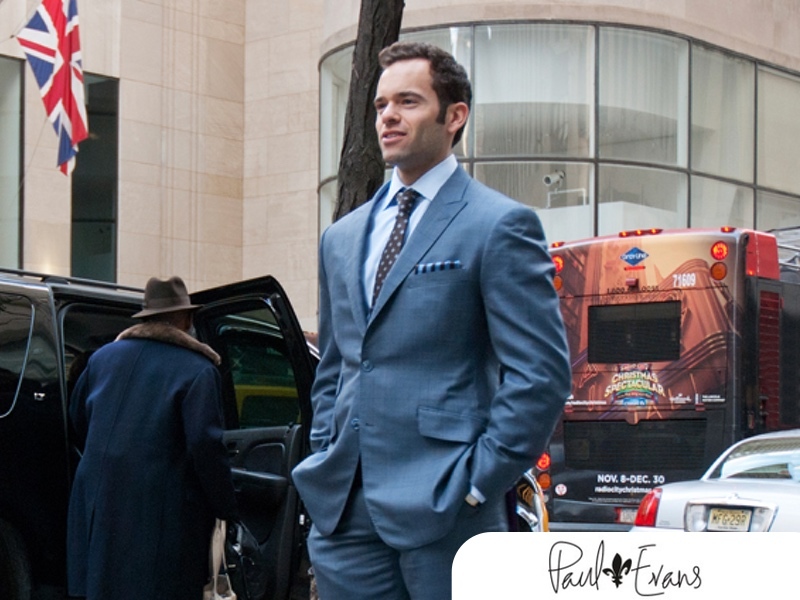 In 2008, Gage started on Wall Street and quickly learned the importance of dressing well. 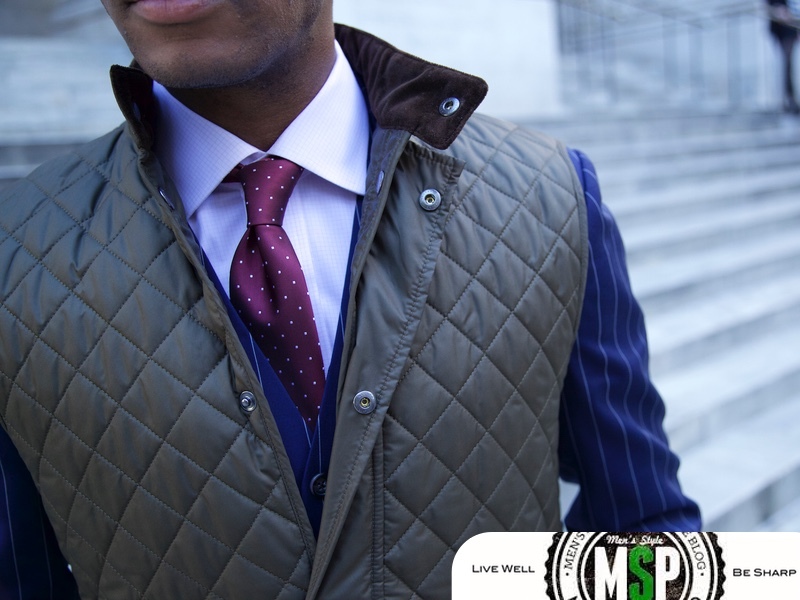 Style made a difference in who attended client meetings. As a guy from Indiana, this didn't come naturally. But luckily he met Matt, who became his personal stylist and tailor. Matt allowed Gage to focus on his career, not his dress, which is what ShirtCycle does for our clients.